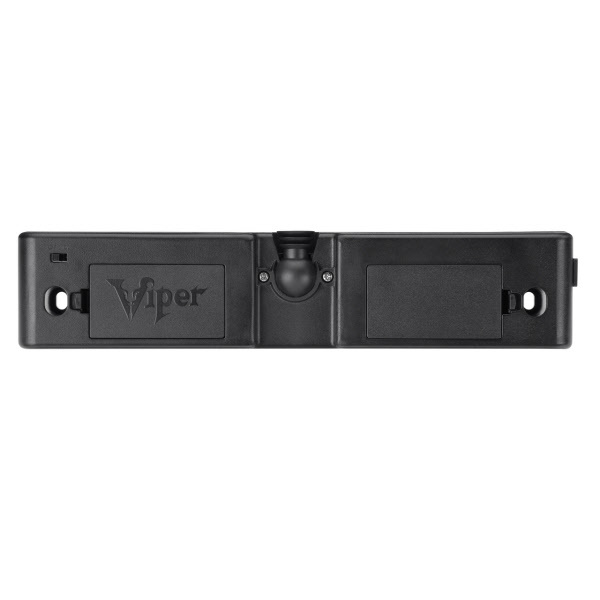 Never lose your dart sets again with the Viper Dart Caddy! 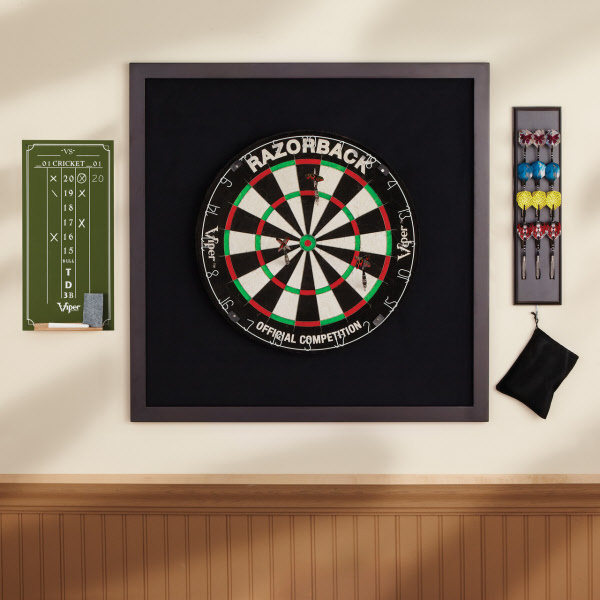 This great looking dart board accessory is perfect for holding your darts in a stylish, eye catching way. 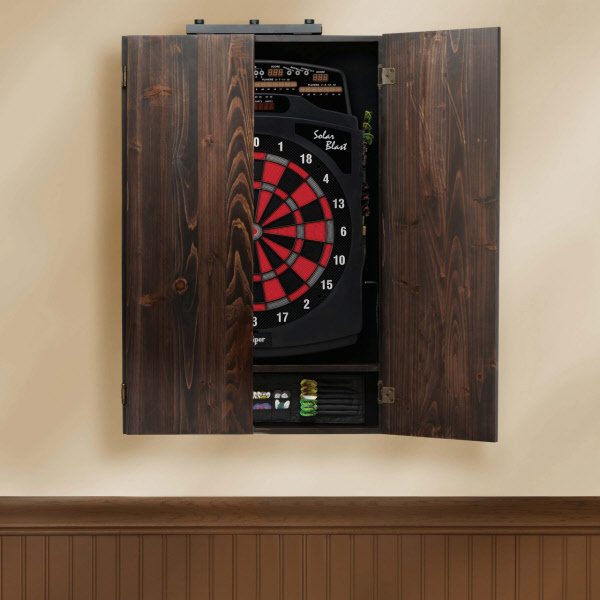 Store up to four sets of darts without squashing your flights in this solid wood wall mounted storage solution. 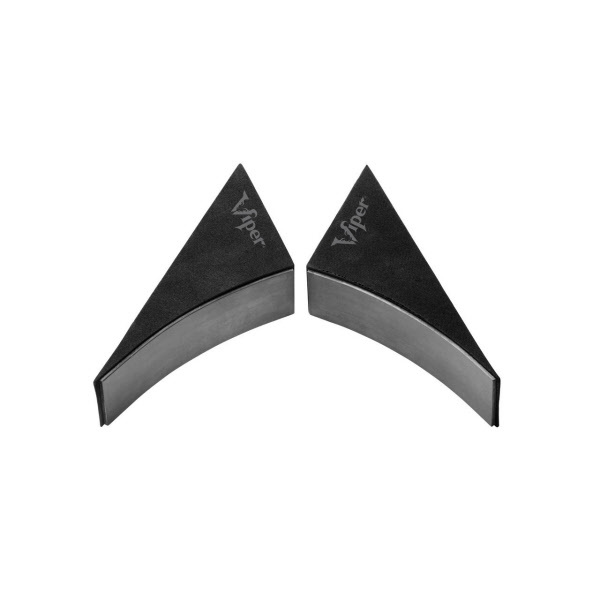 Keeping your flights in their open shape is the best way to keep them lasting long and giving you the best flight path. The included accessory bag hold all your extra shafts and tips in one spot, so you never need to worry about losing them. 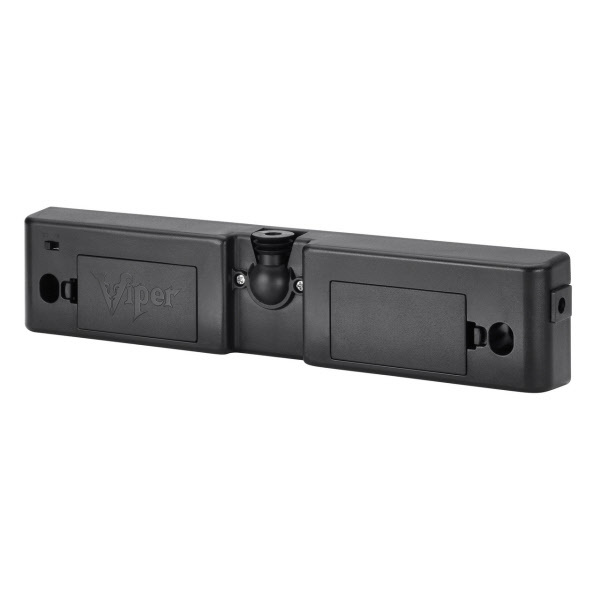 Installation is a snap with the included mounting hardware. You can choose the best finish for your decor, either cinnamon or mahogany. This dart caddy is the perfect complement to your dart experience! 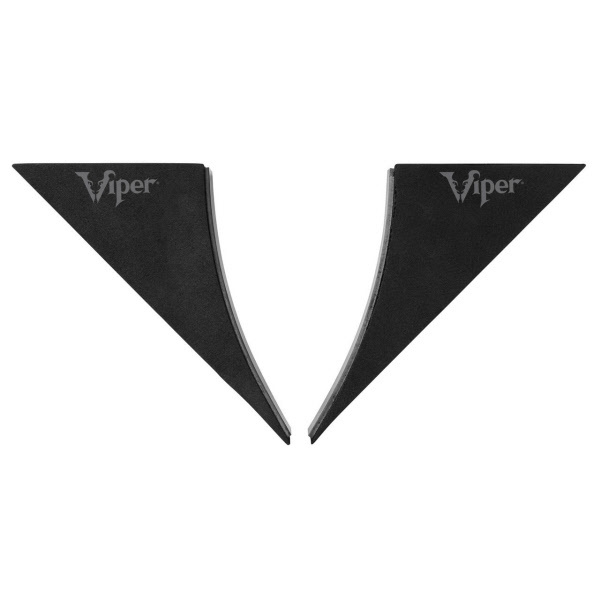 The latest high tech innovation in dart throw lines is here in the Viper Laserlite Dart Throw Line! Never worry about sticking throw lines down to your beautiful floors again as the Laserlite projects a concentrated beam of light to indicate where you should be standing. 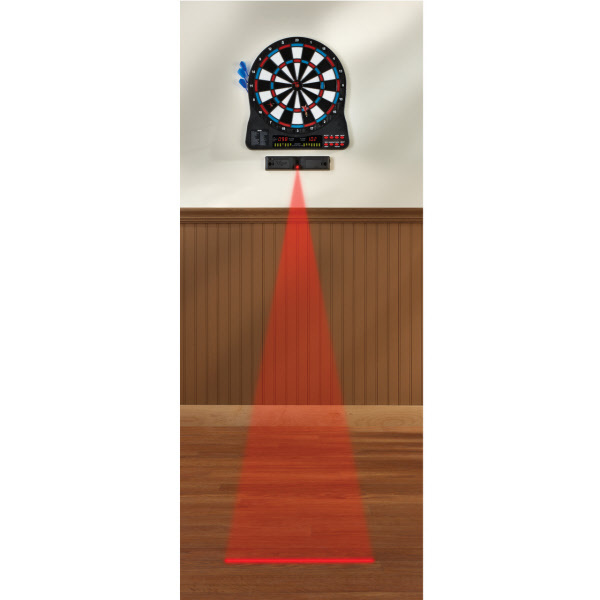 The convenient Laserlite allows you to place the line directly into your dartboard, thereâ€™s no messy installation! You can adjust the line to your preferred distance, whether youâ€™re setting up the official tournament distance or changing it up for practice. 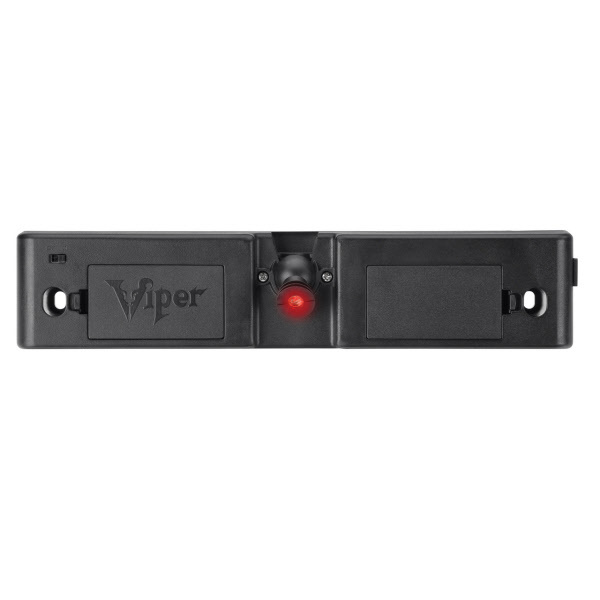 The Viper Laserlite Throw Line mounts quickly and easily to any of our compatible electronic dart boards, just plug it right in! 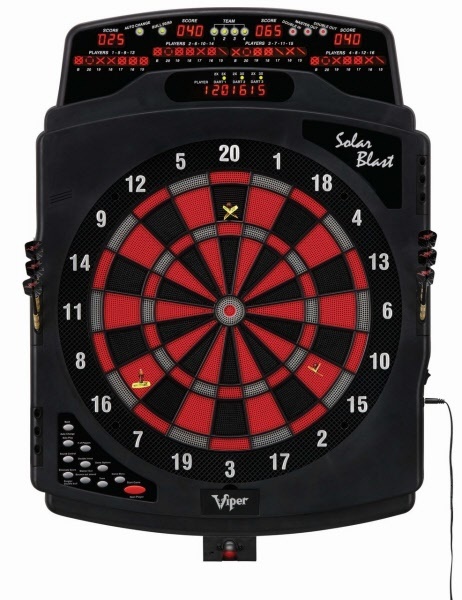 The throw line uses the power from the dart board for a great cord free look and no extra batteries! 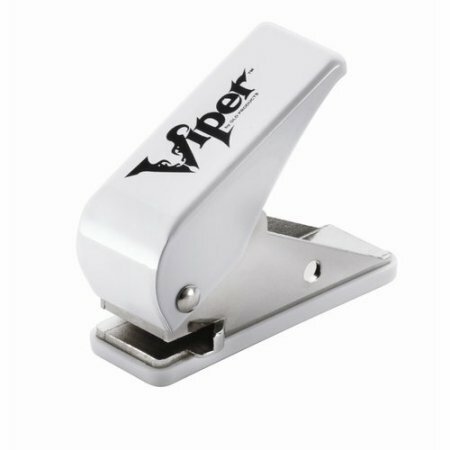 Sticky throw lines are a thing of the past with the Viper Laserlite Dart Throw Line! 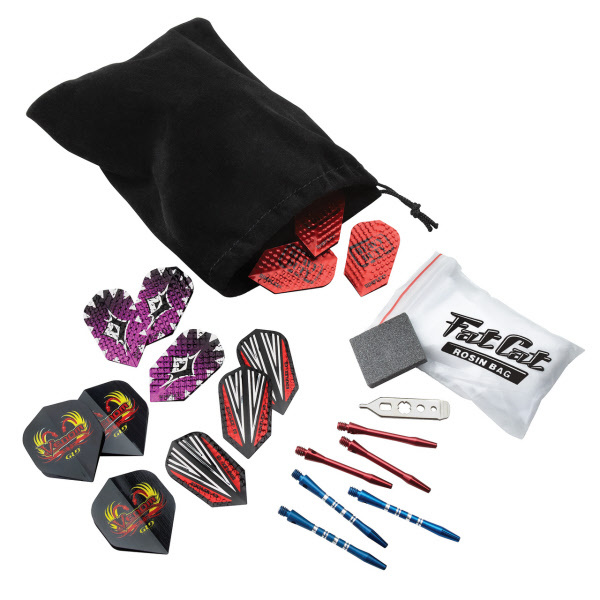 Magnedart Holsters keep your darts closeby and ready for action. 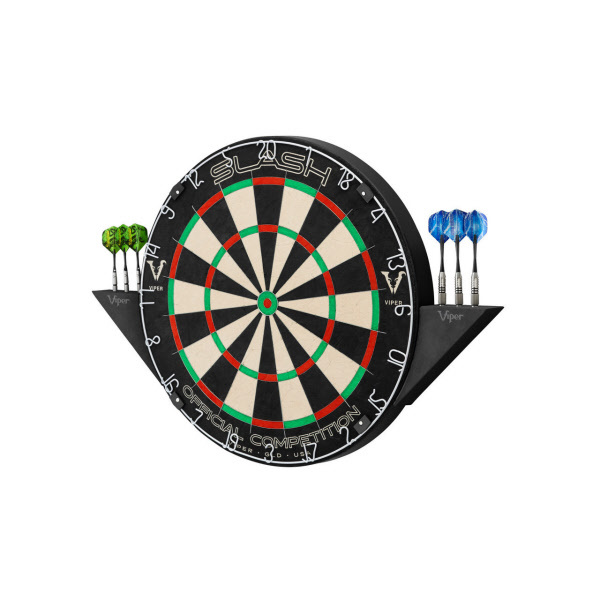 The innovative design is easy to use and snaps right onto compressed sisal dartboards, no tools required. 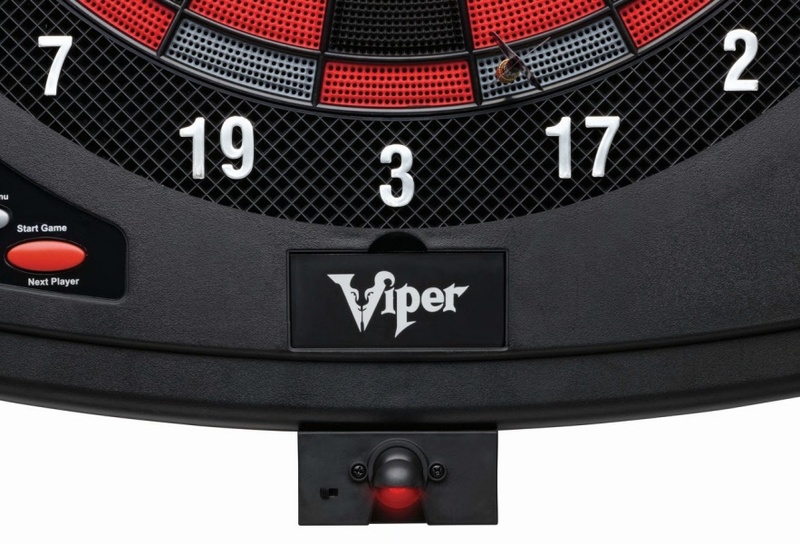 The extra powerful magnets hold tight to the board and ensure your darts are safe and secure. 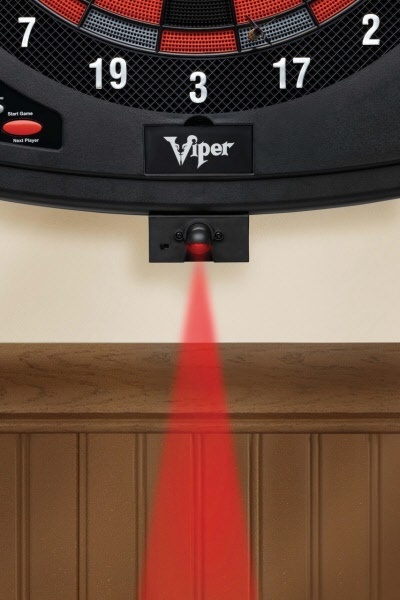 Bring your game out of the darkness with the Viper Shadow Buster Dartboard Illuminator! 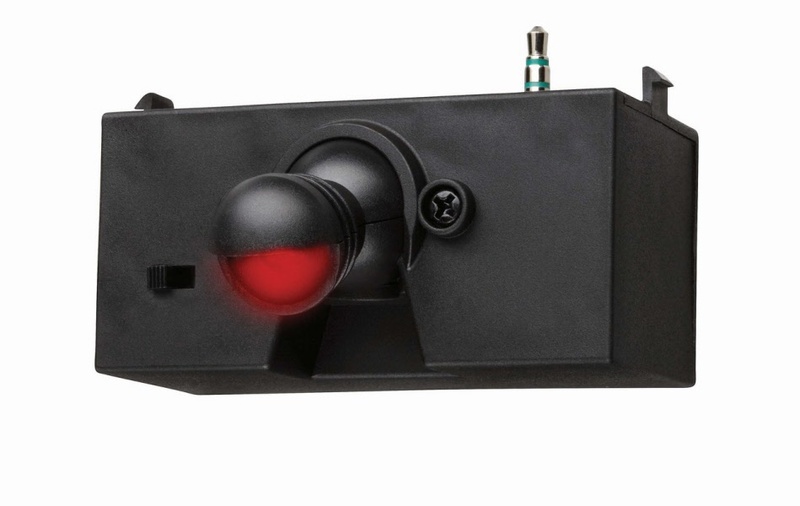 This specially designed light bank is specifically designed to illuminate your dartboard cabinet, for enhanced visibility and heightened accuracy. 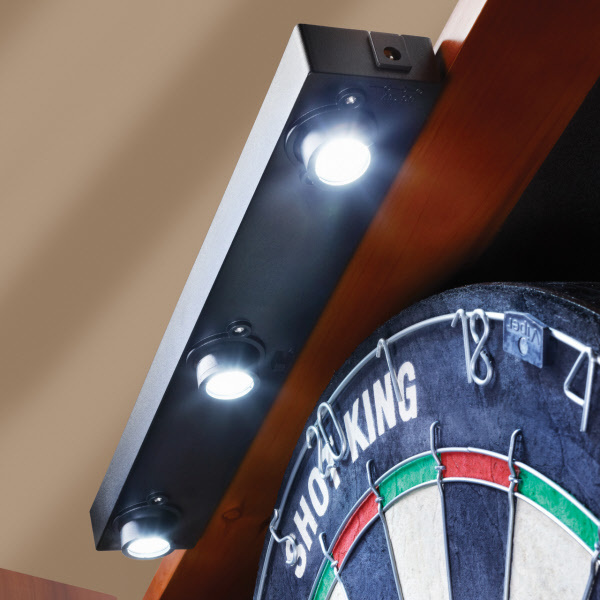 The adjustable light pods allow the Shadow Buster to flood any dartboard in gleaming radiance. The refreshing light can bring out the best look for your cabinet and turn it into a true centerpiece of your game room. 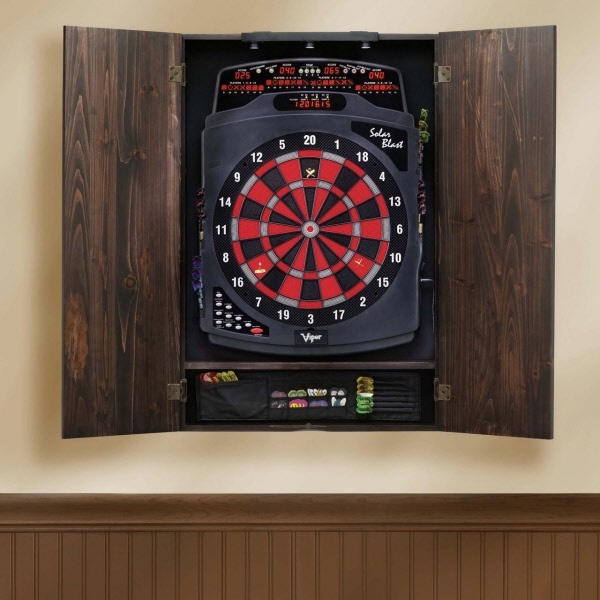 The Shadow Buster easily attaches to any flattop dartboard cabinet and flips up when not in use. 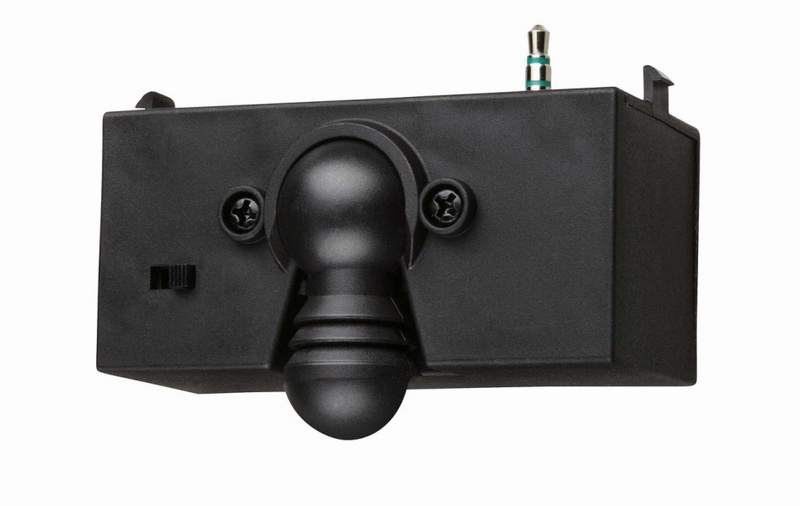 It can be powered by 4 AA batteries (not included), for a clean, wireless look, or an optional AC Adapter (Not Included) to best suit your needs. 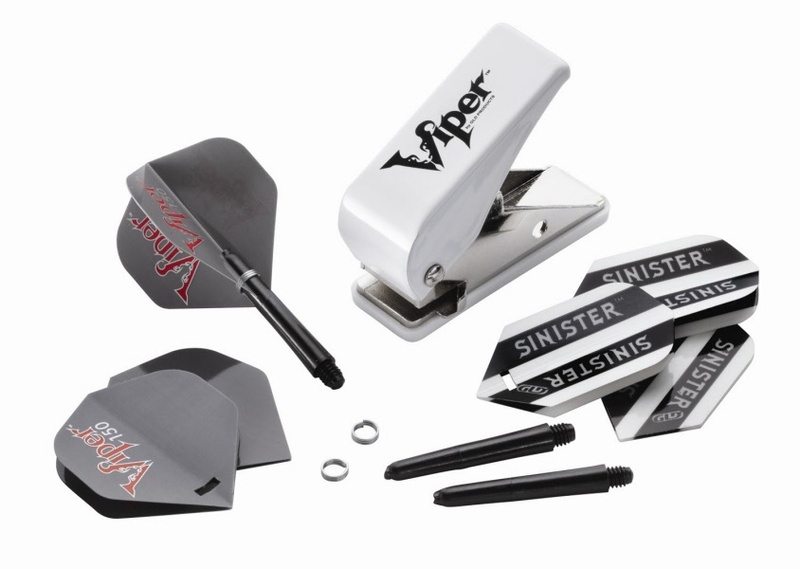 Enjoy your best darting experience with the Shadow Buster by Viper!